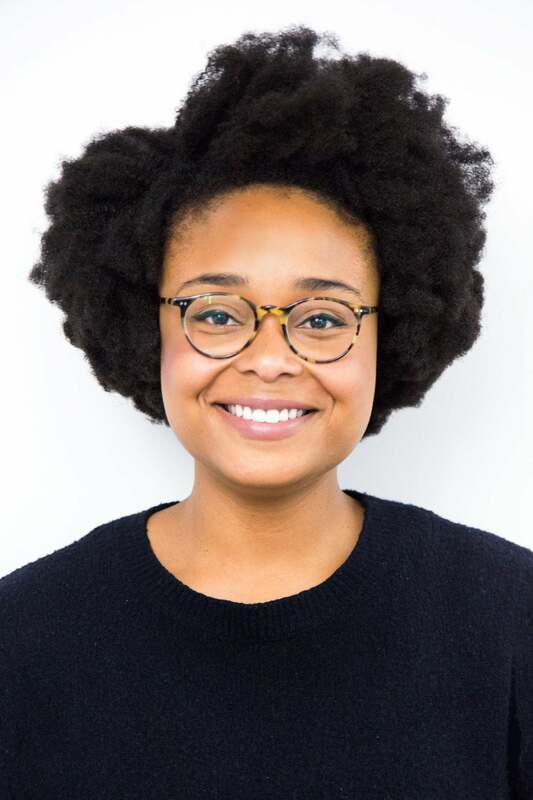 Being a Black woman in a corporate beauty space is no easy feat – but one huge perk that comes with the job is getting well acquainted with the best products on the market. 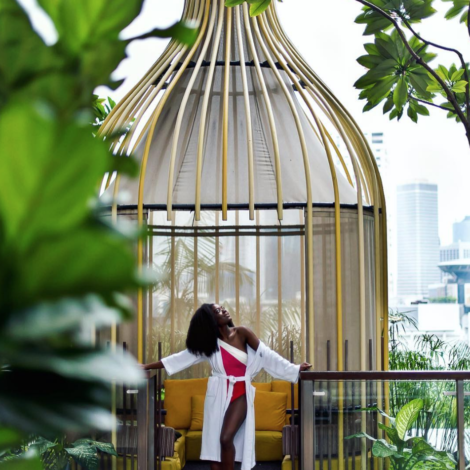 The Inside Scoop wants to let you in on best-kept beauty secrets by tapping Black women at top companies to help us cut through the noise and choose the products they know we’ll love. Birchbox has been an innovator in the subscription box space since 2010 and continues to dominate. We caught up with 3 dynamic women who know a thing or two about the products that work for our hair & skin. 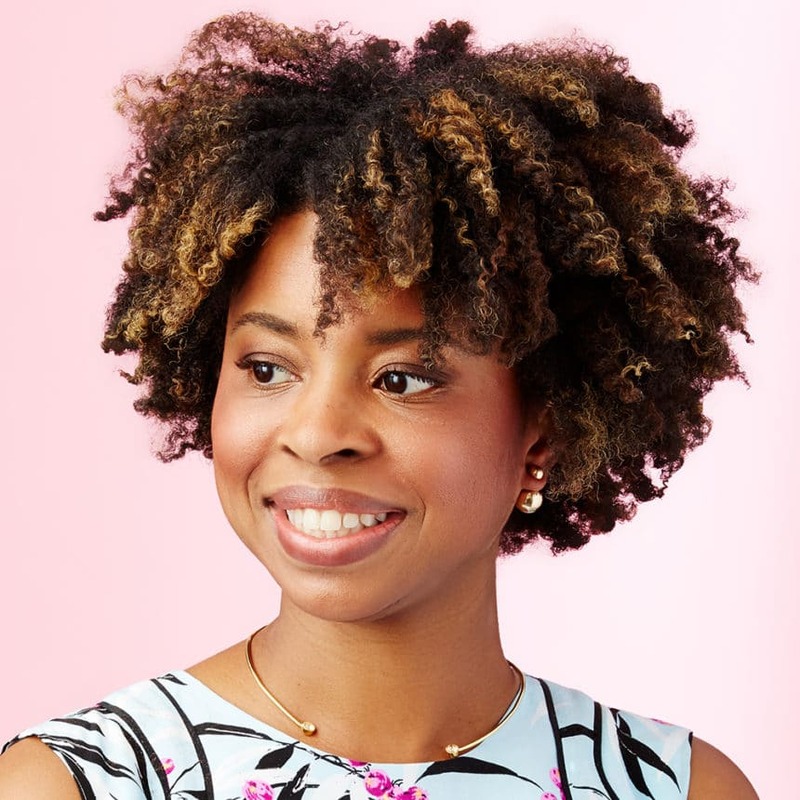 From deep conditioners to face masks, these are the products the Black women of Birchbox can’t get enough of. 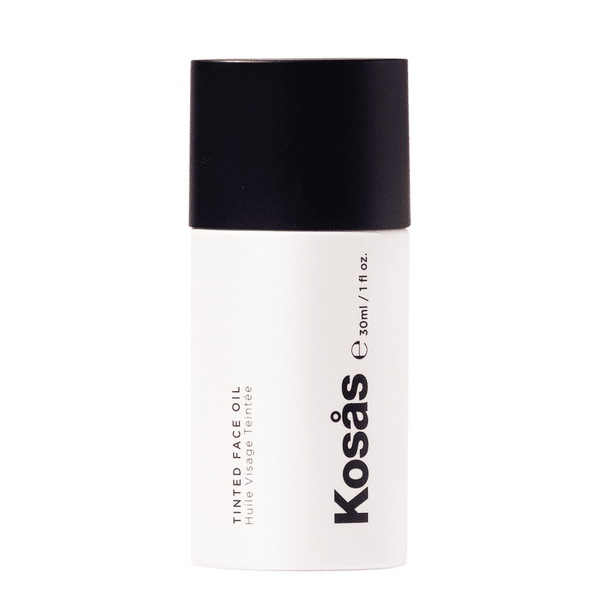 Kosås Tinted Face Oil – Love this! It provides really great, moisturizing light coverage. This is my daily go-to. The company is focused on making products free from harmful ingredients, which I appreciate it. My favorite find of 2018. 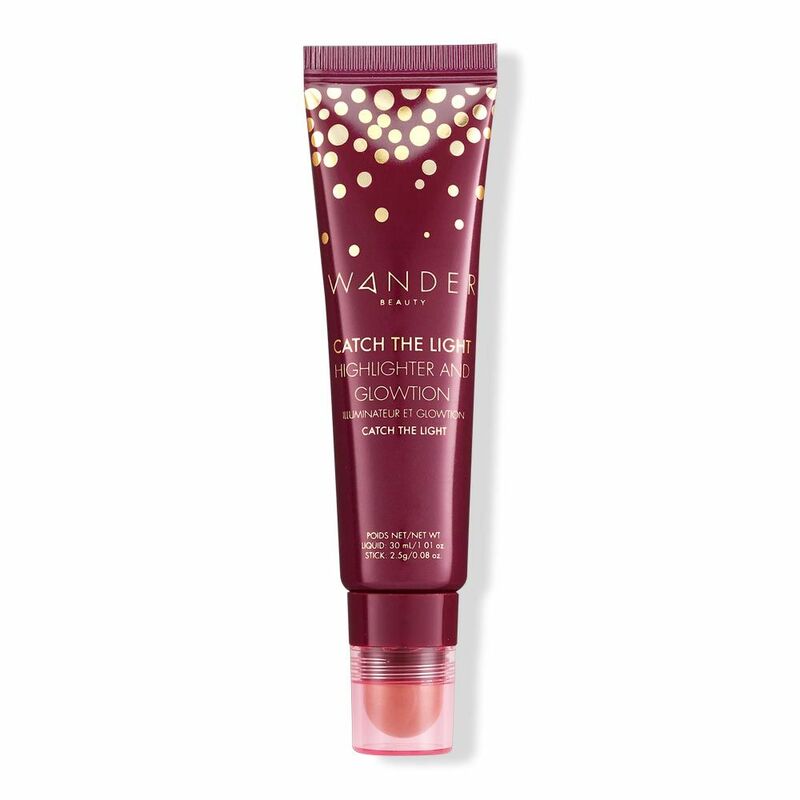 Wander Beauty Catch The Light Highlighter and Glowtion – Provides a nice glow for day or night. It travels well and is easy to apply. 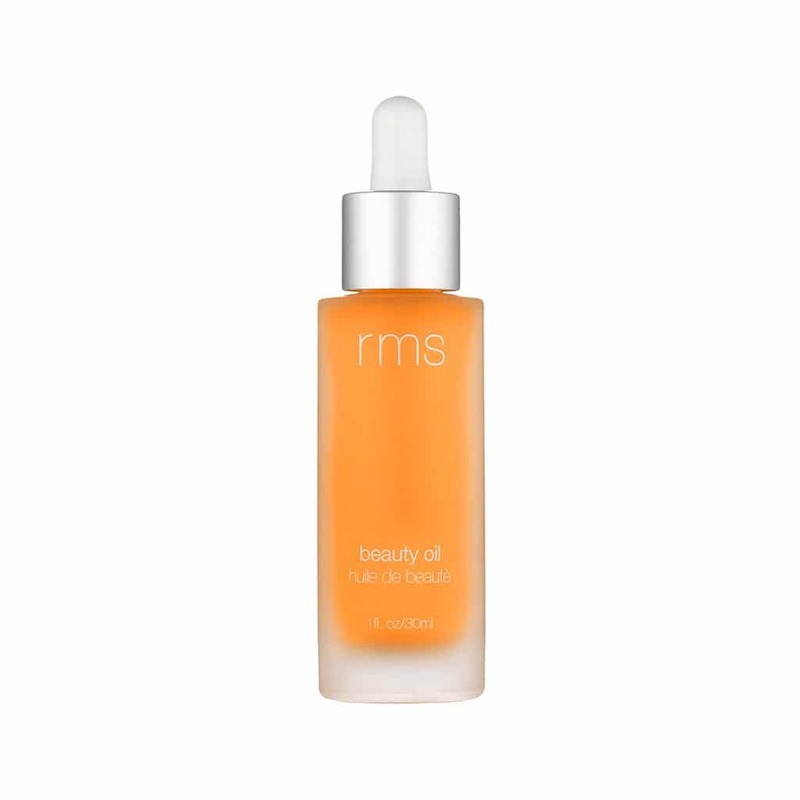 rms Beauty- Beauty Oil – I recently added this to my routine and I love it. 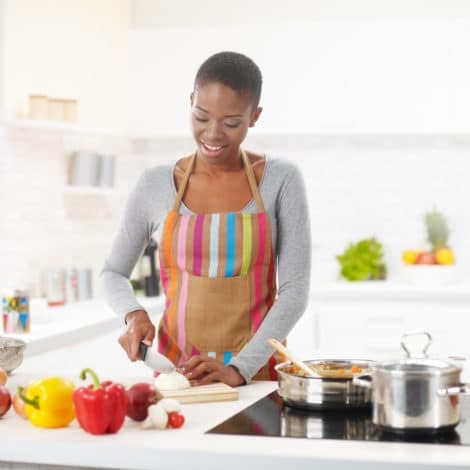 RMS is another great ingredient conscious brand. Particularly during the harsh NYC winter, this oil adds a nice additional layer of moisture to my skin while providing it with hardworking antioxidants. 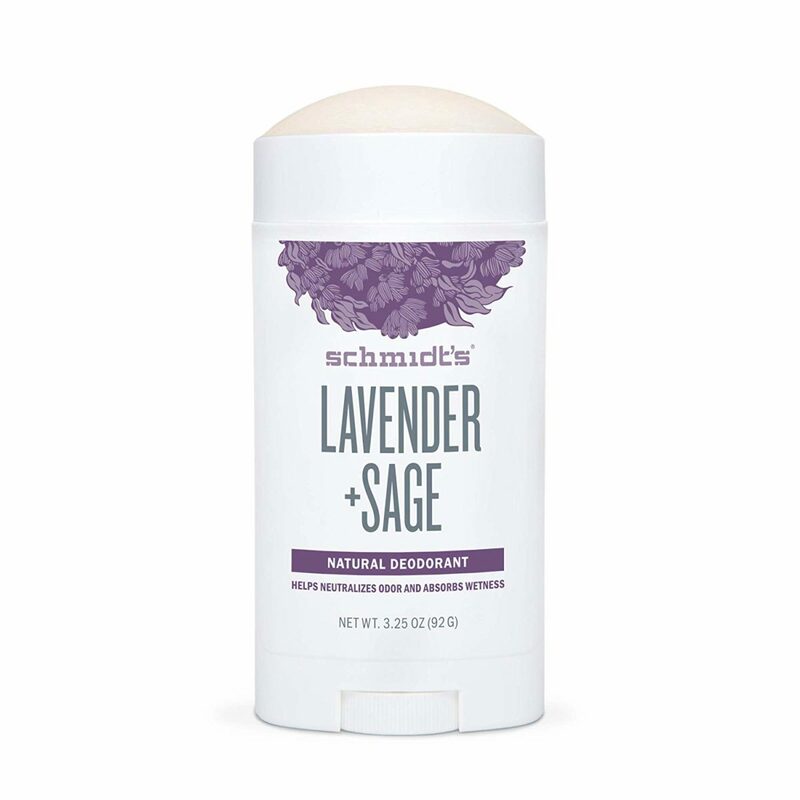 Schmidt’s Deodorant Stick in Lavender Sage – I’m trying to move away from antiperspirants and have been very happy with Schmidt’s. The scent is amazing and I don’t miss the antiperspirant at all. 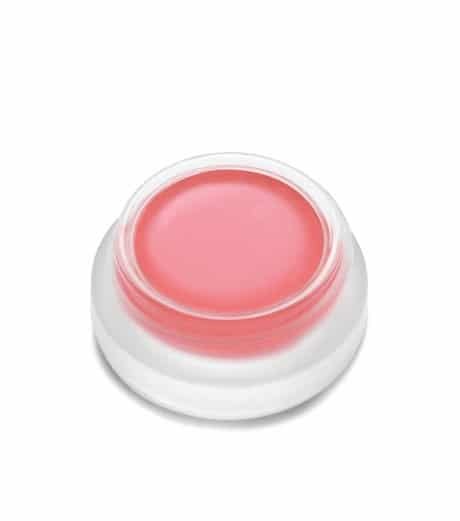 Some of the things I love about this product: Works well as a base when applying makeup. Extremely hydrating (especially during these colder months). Most importantly, its infused with collagen-I’m trying to look forever young! Briogeo Don’t Despair, Repair! 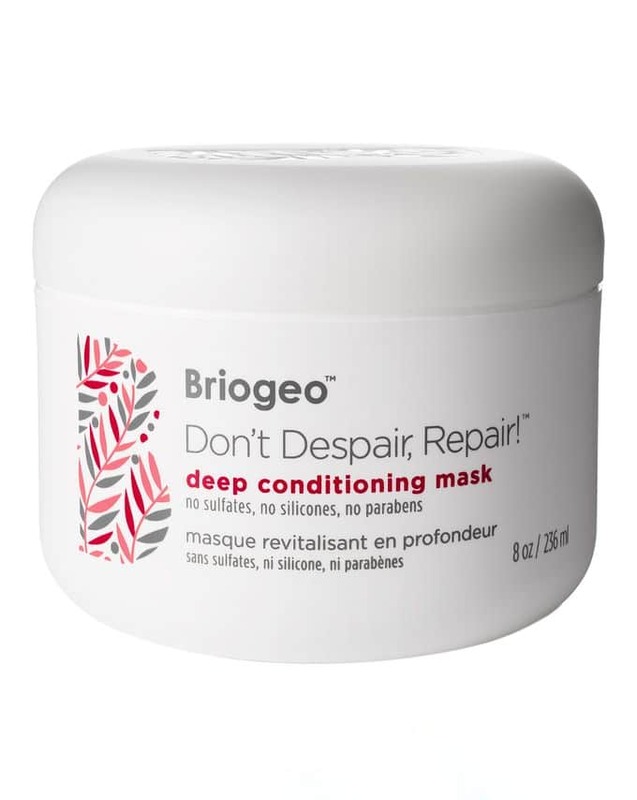 Deep Conditioning Mask – For those times where I’ve worn my hair in a ponytail for 3 weeks with so much product build-up, this conditioning mask helps to restore my hair and is great to use prior to protective styling. Also, it is a black-owned brand! 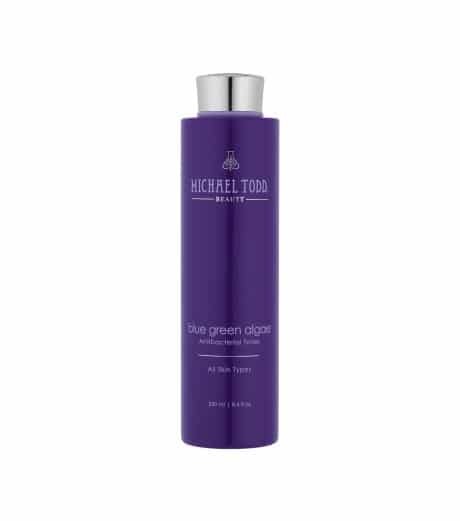 Michael Todd Blue Green Algae Antibacterial Toner – An AMAZING alcohol-free toner for the gals with oily skin. 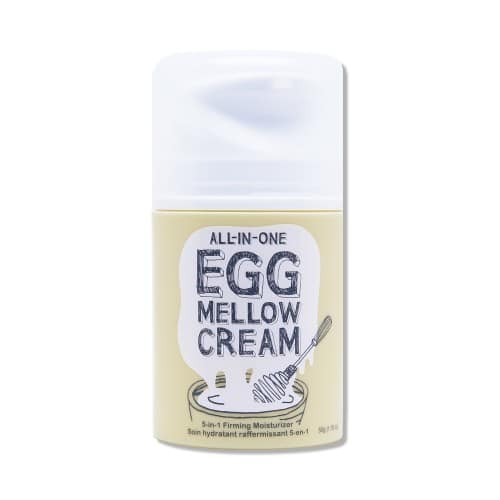 Since discovering this product in 2017, my oiliness has decreased but it doesn’t leave my skin super dry and I’ve found my makeup often lasts longer. 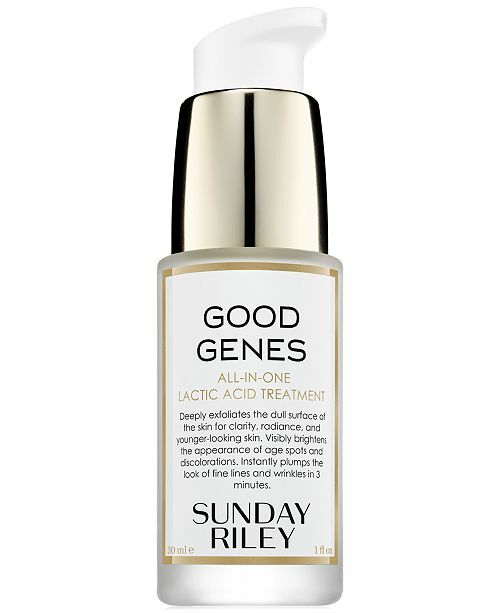 SUNDAY RILEY Good Genes All-In-One Lactic Acid Treatment – I begin using this product after oil removed from clogged pores by my dermatologist left dark spots on my face. If you’re in NYC visit Elena Jones, MD-she’s one of the BEST black dermatologists! 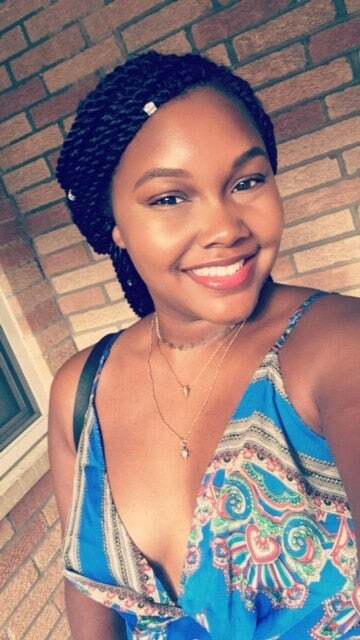 My dark spots are almost non-existent and my skin looks radiant again. Don’t forget the SPF, though! 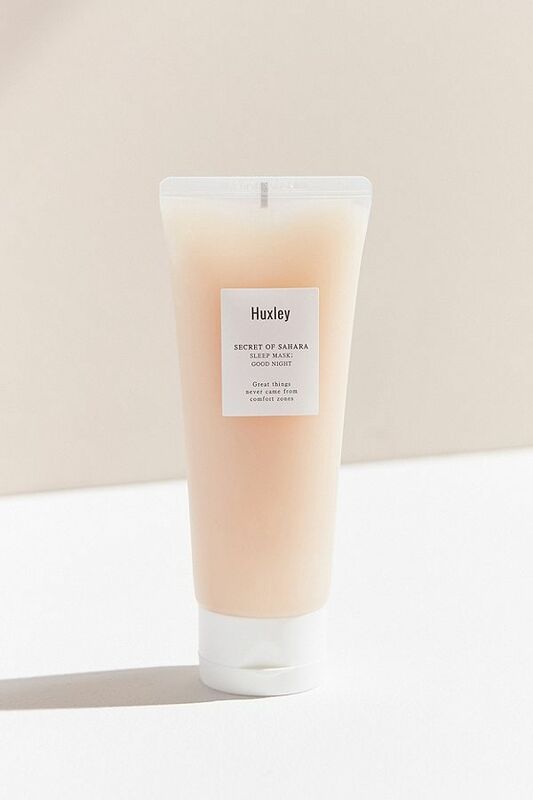 Huxley Secret of Sahara Good Night Sleep Mask – This is a Korean beauty skincare line that is the first to claim it has ‘clean’ credentials. I love everything about it from it’s minimalist packaging to the way it smells. The sleep mask is great because it’s the only one I’ve found that actually absorbs into your skin (instead of sitting on it) so you don’t get that product transfer onto your pillowcases. I wake up feeling like my skin is as moisturized as my body is rested. It’s just lovely. 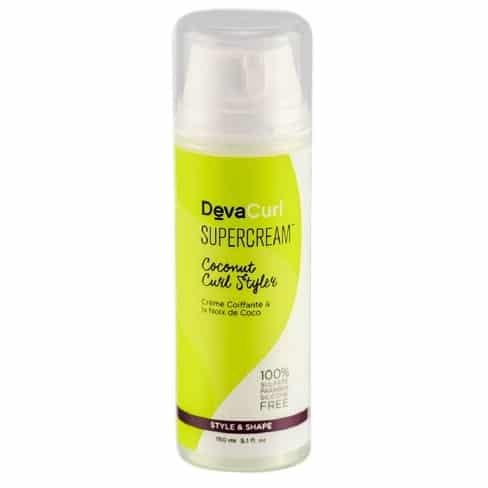 DevaCurl SuperCream® Coconut Curl Styler – I use this after I deep condition for my twist outs and to top up my hair’s moisture every other day. It’s beautifully rich, weighty and smells divine. There’s no product build up or flakiness. RMS beauty™ lip2cheek in demure – This brand’s ethos is so amazing. 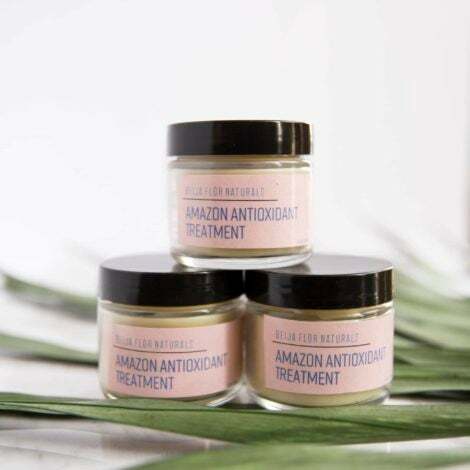 They’re a great clean beauty brand with actually beautiful products. I really like the lip2cheek because it’s multitasking (less for me to carry around) and it’s buildable so I can have sheer or more intense color depending on how much I use. COOLA® Organic Makeup Setting Spray SPF 30 – I’m new to SPF (eek). Last year we did a video on the effects of the sun on your skin looking through a UV lens. Prior to that, I had been in the ‘black people don’t need SPF’ camp. Not anymore. Did you know the darkest skin tone only affords you up to SPF13? I found Coola’s setting spray really easy to incorporate SPF into my routine because of it’s super easy application and it doesn’t leave any kind of chalky residue.